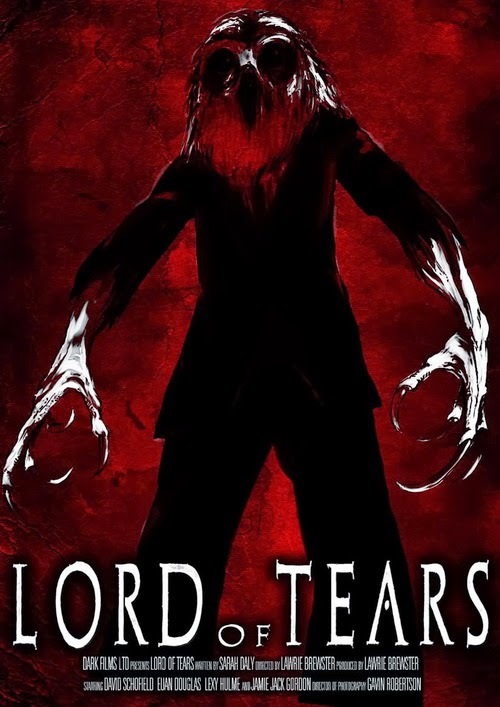 Low-budget independent Scottish production ‘Lord of Tears’ is simplistic in its approach and is even more effective for it in executing a chilling psychological supernatural horror defying the sub-genre’s contemporary output of big-budgeted mainstream Hollywood studio fare which is over reliant on CGI and clichéd jump scares. Lawrie Brewster making his directorial feature debut and screenwriter Sarah Daley has successfully created a faithful throwback to the Gothic era that is meticulous in its heartfelt devotion of bringing back. A labour of love not a smug trendy faux take that plays on this as its selling point but authentically looks and feels part of this genre filmmaking of a bye-gone age with genuine enthusiasm and passion for it in its conviction with a strong team effort. It is a dark creepy disturbing slow burn experience in unadulterated dread realized by Brewster utilizing to maximum effect imagery, sound, music and the bleakness of the cold misty isolated location of Ardgour House in Ardgour, Highland striving for atmosphere and mood rather than putting emphasis on gory set-pieces. It is as well every bit as beautiful in its poignant sorrowfulness, as it is an exercise in sustained fear. Imaginatively original the film also draws from various mythologies of civilizations that tell the stories of Gods and monsters. It is with this inspiration that delivers us what could be the next great British horror icon since Doug Bradley’s Pinhead in Clive Barker’s 1987 classic ‘Hellraiser’ - the monstrous entity the Owlman voiced by distinguished screen character actor and stage actor the very talented David Schofield. 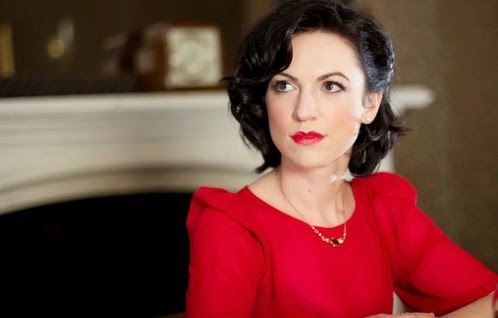 His estranged mother’s solicitor informs English schoolteacher James (Euan Douglas) that she has passed away. He has inherited two homes from her one a small house and the other a mansion and is given a letter by the solicitor from his mother with her instructions that he should read it straight away. In it his mother explains that her and his father stayed away to protect James and warns him not to go to the mansion because when he was a child the place drove him insane. He believed an evil creature (Owlman) lurked there and he was afraid it had come for him and tried to drown himself in the pool. She tells him the reason they stayed away was so that his mind could repress the memories and recover from the trauma. 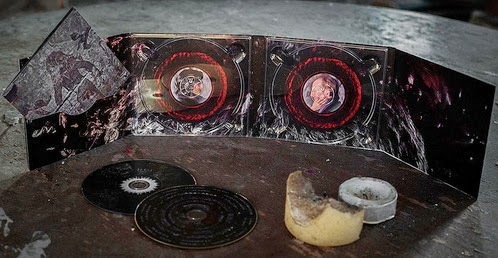 While clearing out his mother’s other home James finds evidence that he was indeed obsessed by this Owlman when finding his childhood drawing of the monster’s image that fills him with great fright as if it was a real memory of something that actually existed. Taking the advice of fellow schoolteacher and best friend Allen (Jamie Gordon) to confront his fears James ignores his mother’s warning and travels to the mansion to move in and make sense of it all as he does remember living there as a child. While there, he meets and befriends the gorgeous and mysterious American Eve (Lexy Hulme) who lives next door in the converted stables who seems strangely tied to the place. Love begins to blossom as they try to solve the mystery together but James’ mental state of mind starts to fall apart as the Owlman haunts his visions, he uncovers one of the mansion’s pagan secrets and the horrifying incident once pushed to the darkest corners of his mind begins to resurface from his subconscious. The assured direction lets this ghost story’s mystery unravel slowly with a natural progression. The lines between what is real and what exists on the dreamscape are blurred from the outset confusing the viewer as to what are James' hallucinations while awake and what are his nightmares. 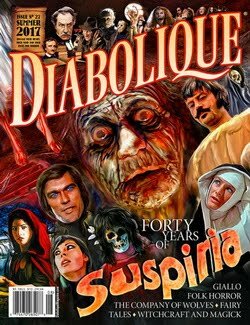 The director employs this imagery throughout serving as cryptic clues bursting with artistic innovation in the maddening macabre making for memorably striking harrowing visions. The growing relationship between James and Eve is handled with great warmth. These intimate scenes are instrumental in touching us and drawing our empathy setting up the terrifying third act they explicitly parallel juxtaposing these events that feature elements of J-horror influenced by Hideo Nakata’s ‘Ringu’ (1988) and ‘Ringu 2’ (1989) and Takashi Shimizu’s original Ju-on series (2000 - 2003). Daley’s dialogue helps to keep the tone of the whole affair grounded in an earthy seriousness preventing the proceedings from descending into camp. All of this is encased in an extremely powerful suffocating atmosphere. This is induced by the sumptuous and moody cinematography by Gavin Robertson and the creative use of sound and music with a broodingly ambient score by Andy McDonald and Craig Sutherland and the hauntingly melodic vocal tracks of Daly who is also an accomplished musical artist performing under the name of Metaphorest (she also serves as a second unit director here). This thick fat atmospheric approach is enhanced further by taking full advantage of the naturally gloomy desolate setting of the foggy remote landscape of the Scottish highlands. As low budget as it all is, it looks anything but with very polished production values. 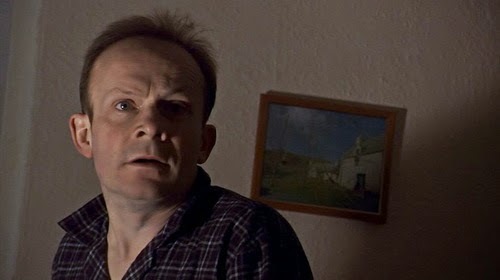 Some of the acting is what you might expect from an indie production of this nature, as Douglas making his debut feature here as the bookish James, does not manage sometimes to express himself convincingly when trying to convey emotion in pivotal scenes and when saying certain lines of dialogue. However, this is only a minor gripe because it comes down to more of a lack of experience than a lack of talent as the actor does a commendable job overall in carrying the film portraying to the best of his abilities a very sympathetic character. The lovely Hulme is unforgettably wonderful with a magical aura as the extroverted and flirty Eve a complete contrast to the introverted James making for some great chemistry and she is one of the most immensely likable female characters I have seen in horror in a long time. Gordon actually plays an important supporting role. While it might be easy to compare the look of the Owlman to the villain in Michele Soavi’s StageFright (1987) the ideas here are very different. 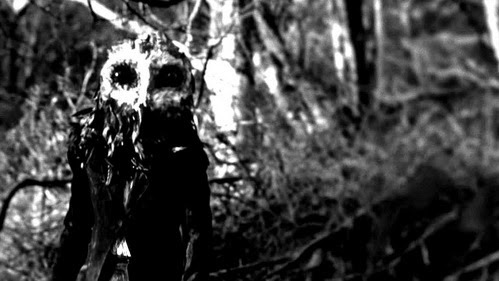 The Owlman is a genius demonic sinister creation the embodiment of evil with an enigmatic presence a Slender Man-like figure decked out in black with a massive owl’s head with big round black eyes and has huge talons. The poetic-like dialogue written for him is sublime sending shivers down my spine as Schofield elegantly delivers monologues of ominous philosophical musings in riddles and rhymes a performance that actually recalls Bradley’s Pinhead in the original ’87 Hellraiser movie, its solid 1988 companion piece ‘Hellbound: Hellraiser II’ and the better moments of the latter below par sequels. Lawrie Brewster uses his antagonist smartly too by only gradually showing more and more of the Owlman and is of a greater effect for it as Brewster harks back to John Carpenter’s composition in ‘Halloween’ (1978) employing the trickery that gave Michael Myers such a mystique. 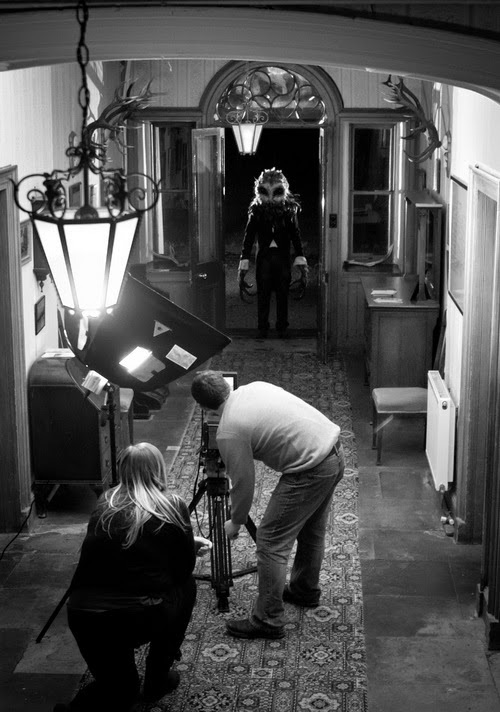 Like the moment here, in which the director just has the Owlman suddenly appear by a massive tree in the pitch-black of night as James looks out of one of the mansion’s windows that recalls the daytime scene in Carpenter's film when Lawrie Strode sees Michael from her bedroom window just standing there between the sheets hanging on the washing line. 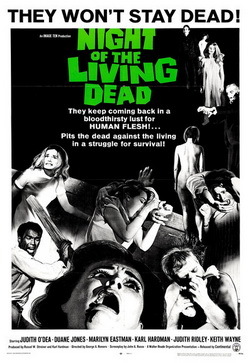 The character’s backstory steeped in the legends of various ancient cultures is much more than just throwing ideas together because they seem cool (this is not a Rob Zombie movie) as it is a well thought out and researched cohesive mythology with a thoroughly authentic feel making for a convincingly mythic superstitious surrealistic fantasy. In a genre where its mainstream side has uninspiringly embraced remakes, reboots, sequels and dull found footage movies, it is refreshing to see something so original rise out from the independent market. Intelligently crafted this is an engaging tale of a man confronting his past wrapped up in a traditional British Gothic haunted house story with a Celtic flavour and a fascinatingly bizarre and unique mythology that is eerie, frightening, disturbing, suspenseful and captivating with its emotive pull of tragic romance. It is an intriguing character driven fantasy piece encapsulated in a rich menacing atmosphere that it relies on for its horror along with its startling imagery and there is not one jump scare in sight making for an intense deeply unsettling experience. It preys on our fears getting under our skin and unnerving us to the point that we just want to curl up in a ball and shiver uncontrollably. ‘Lord of Tears’ is a potential modern cult classic. With a new film in the works ‘The Unkindness of Ravens’ itself a horror fantasy that Brewster has described as a supernatural version of Sam Peckinpah’s ‘Straw Dogs’ (1971) and other various upcoming projects I am very much looking forward to seeing what else Hex Media come up with. 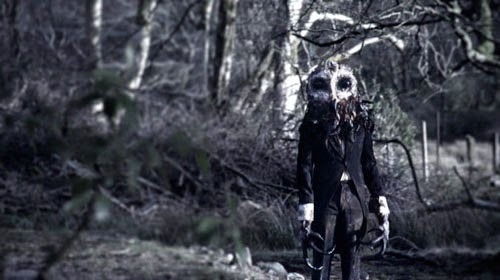 Not surprised that I'm not the only one to have noted the similarities between the owlman and the killer in Soavi's Stage Fright, as it is quite striking. I love slow burn, atmospheric horror that relies on sound design and beautiful cinematography, so your review has me pretty keen to seek this out. Thanks. I’m glad to read that my review has turned you on to the film. I was very impressed with it. I don’t buy into hype but this certainly lived up to it. It is a truly great piece of work.